Drive-By Truckers have added East Coast/Midwest dates to their 2018 tour, which are with Erika Wennerstrom of Heartless Bastards (whose solo debut is out next year), including two nights at NYC’s Brooklyn Bowl on March 29 & 30. Tickets for those shows go on sale Friday, December 8 at 10 AM and there’s a fan presale for all just-announced shows on Wednesday (12/6) at noon local time. 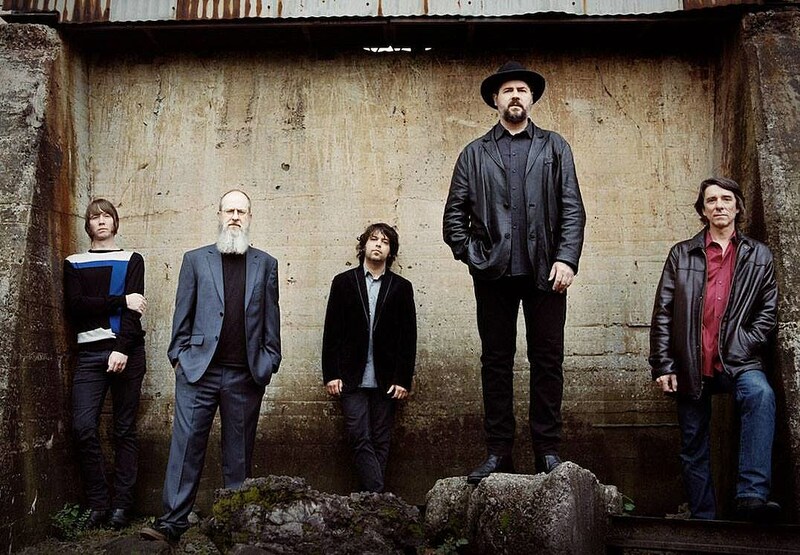 Updated dates are listed, along with a stream of Drive-By Truckers’ new single, below.